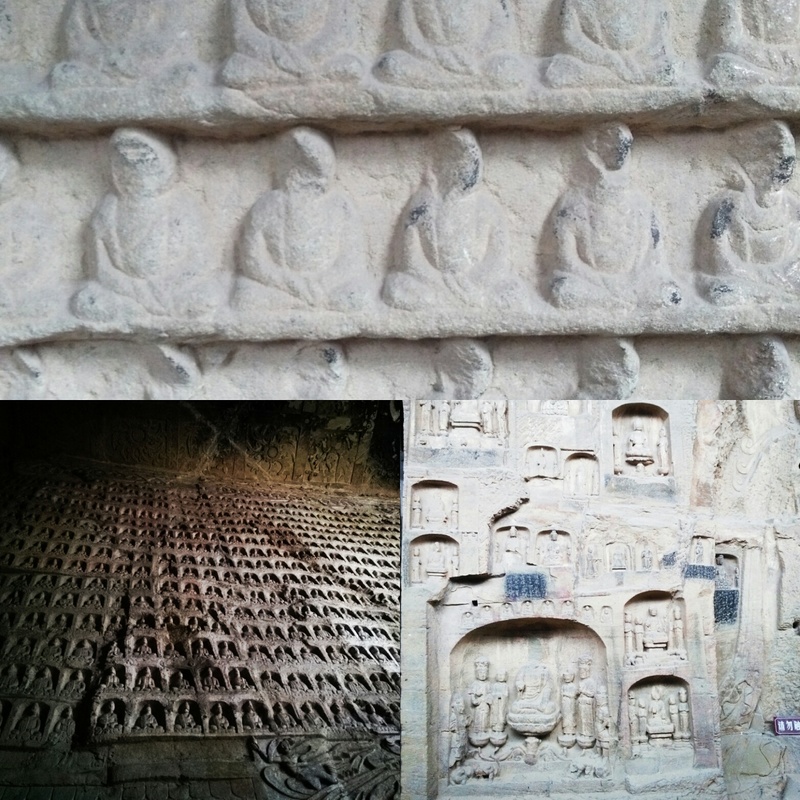 Gongyi Grottos – one of 4 Famous grottos in China. These are places where loyal monks have carefully carved out thousands and millions of buddhas and religious statues into the walls of nearby caves over CENTURIES! An amazing, awe-inspiring sight! Well worth the trip! Thanks to the #Henan Provincial Government Tourism Bureau for sponsoring us. It was a great day!